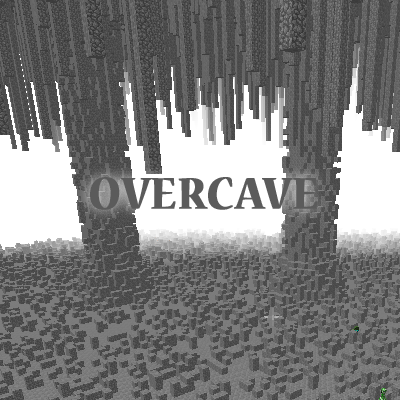 The world will generate ores and spawn mods. It will be constantly dark as there is no access to the sky. If you like my work consider supporting me on Patreon! ~note this is completely optional you are not obligated to do this. I'm sorry, but I don't understand: the project is dead? Does this replace the vanilla terrain gen, or does it add a new one, like BoP? Do mine shafts, dungeons, and strongholds generate properly? Also is there a github for reporting issues?